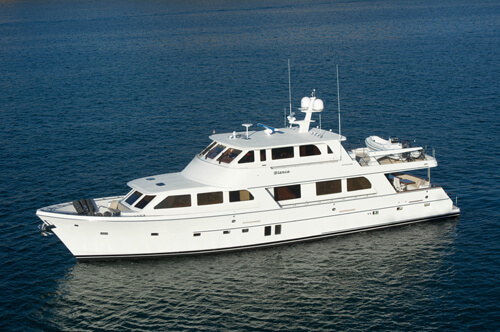 Founded in 2003, Back Cove Yachts is a sister company to Maine-based Sabre Yachts. 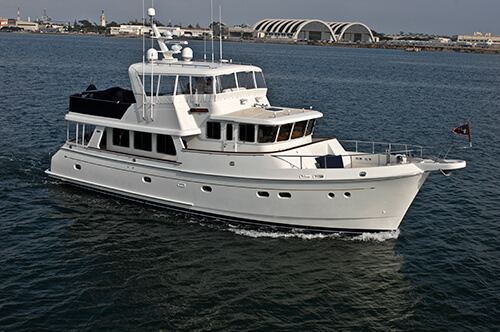 Back Coves were originally marketed as an alternative to Sabre’s premium series of Downeast performance trawlers and cruisers. New Castle, New Hampshire U.S.
Poughkeepsie , New York U.S. 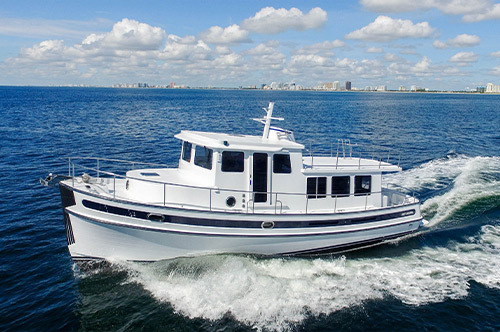 The company’s first model, the Back Cove 29, enjoyed considerable market success thanks to her classic Downeast styling, economical operation, and versatile layout. Current Black Cove models are offered in hardtop and express versions in lengths from 30 to 41 feet. 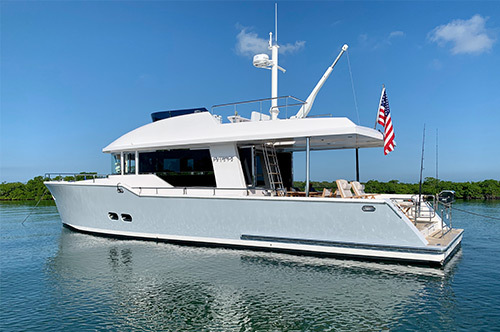 The company delivered its 500th boat in the fall of 2012. Back Coves are built in a 240,000-square-foot facility in Rock land, Maine. A Back Cove blog for owners can be found at the company website.